Los Angeles, CA (Restaurant News Release) NORMS Restaurants celebrates the new year, and it’s 70th Anniversary, by winning the Best Practices Award for Family Dining from TDn2K (Transforming Data into Knowledge) given for exceptional Human Resources practices at their annual Global Best Practices Conference in Dallas, TX. The event was held January 27 – 29th and honors best in class restaurant brands. 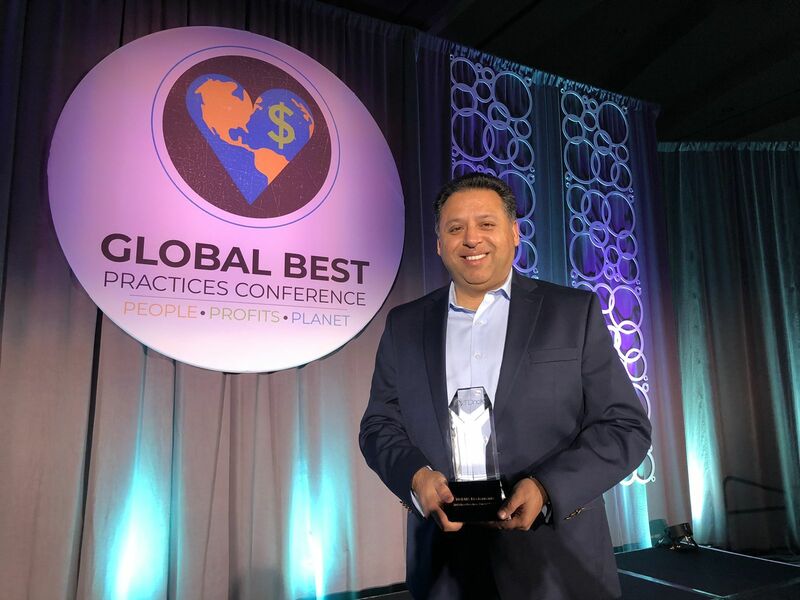 “These companies are leading the industry in their people practices, and their commitment to elevate the lives of their employees and their communities. They are real examples of truly balancing people and profits,” said Joni Doolin, CEO and co-founder of TDn2K. Evaluation for the winner of this prestigious human resources award includes retention of general managers and hourly employees, workforce diversity and compensation practices, and their efforts in community involvement. In addition, consideration was given for corporate responsibility, employee foundations and sustainable business practices. NORMS Restaurants made its debut in 1949 and now has 19 locations throughout Southern California. NORMS restaurants are as well-known for their iconic Googie architecture as they are for their commitment to exceptional quality food, scratch-made recipes, generous portions, friendly service and affordable pricing. For more information, visit https://normsrestaurants.com.